In a collaboration between Nacha Cattan, Bloomberg News politics and economy correspondent in Mexico, and Javier Blas, Chief Energy Correspondent at Bloomberg News, it is said that Mexico has begun to quietly hedge 2017 oil price. 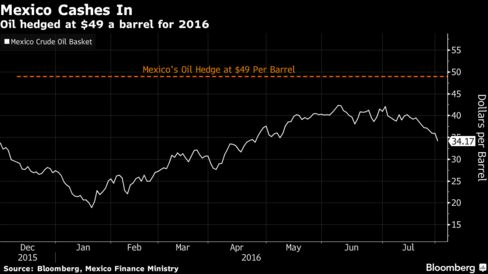 Mexico started quietly buying contracts to lock in 2017 oil prices when futures were near their peak in June, signaling the start of what has in prior years been the world’s largest sovereign petroleum hedge, according to people familiar with the deal. The Latin American country bought put options, which give it the right to sell crude at a predetermined price, in June and July, earlier than the usual period of late August to late September, said the people, who asked not to be identified because the process is private. Brent crude, the global benchmark, peaked at nearly $53 a barrel in early June. 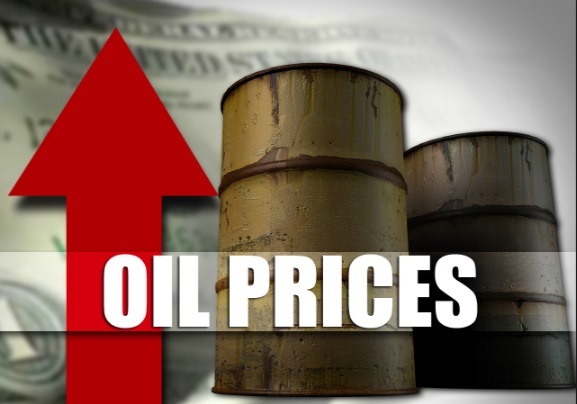 Since then, prices have declined about $10 a barrel as the outlook for the global economy soured and OPEC countries boosted production. The people didn’t say how much Mexico was able to hedge before prices fell back. In response to a list of e-mailed questions, the Mexican Finance Ministry’s press office declined to comment on the status or progress of Mexico’s oil hedge negotiations.